Preheat the deep fryer to 160°C. 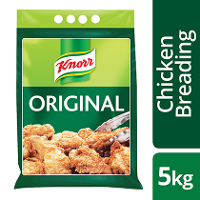 Dip the chicken wings into cold water and then into the Knorr Chicken Breading (Knorr Spicy Breading could also be substituted). Toss the chicken wings through the breading, making sure that each chicken wing is well coated in the breading (turn in the breading about 5 times). 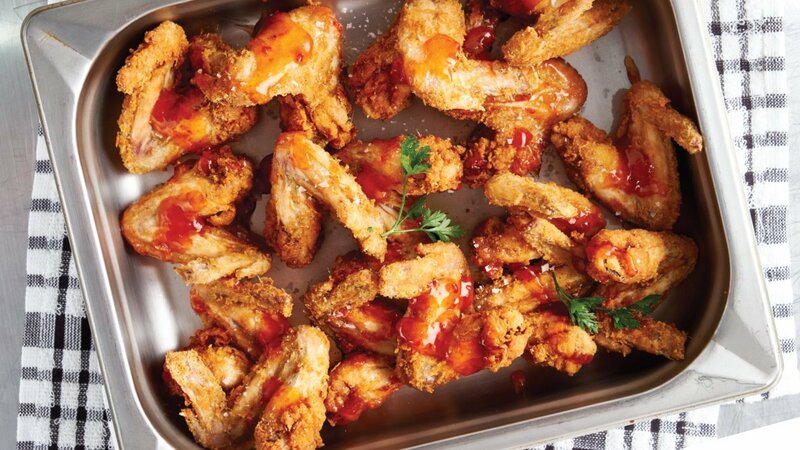 Dust off the excess breading and place the coated wings in the deep fryer and fry at 160°C for 8 minutes or until the chicken wings are golden brown in colour. 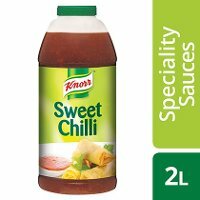 Place the chicken wings in a bowl and pour over the Knorr Sweet Chilli Sauce and toss the chicken wings through the sauce and serve.